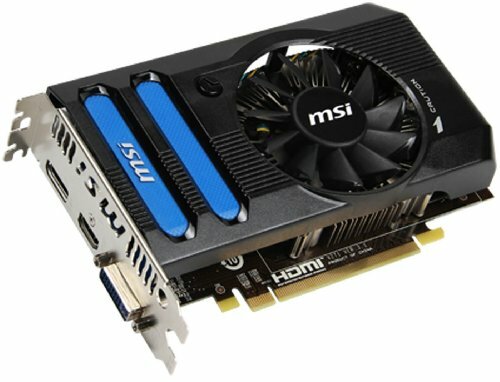 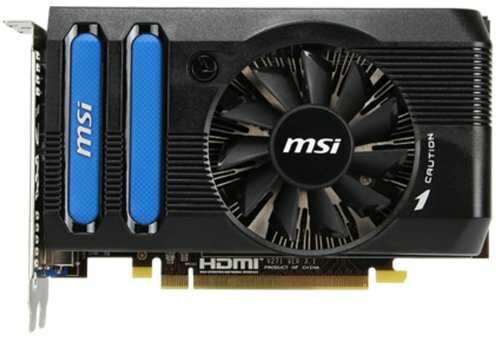 Still a competent 1080p card, if you put it to work. 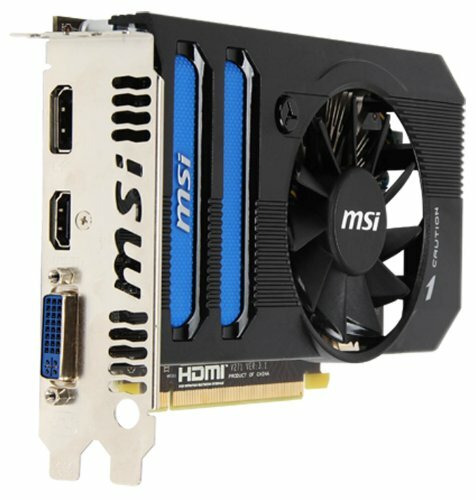 The card doesn't run too hot, but the fan is pretty noticeable if you're pushing it. 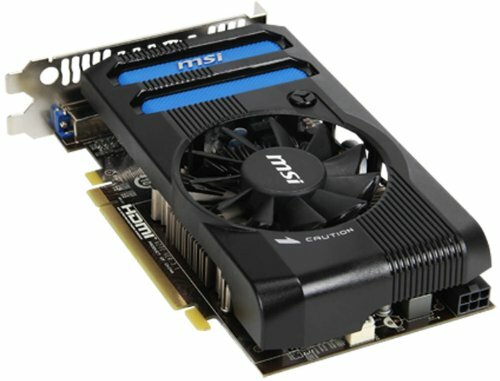 If you don't mind playing at conservative settings, this card runs very well and reasonably quietly at lower usage. 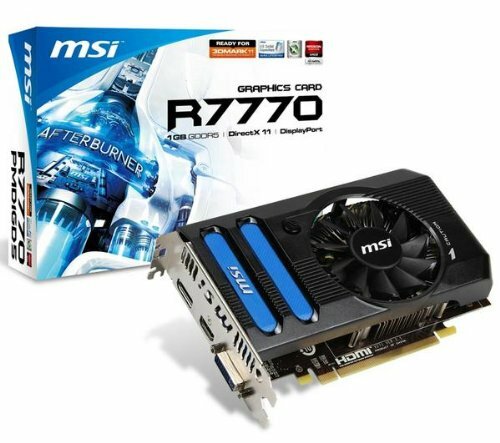 These days at $100 there are better buys, but a second-hand 7770 is still relevant.